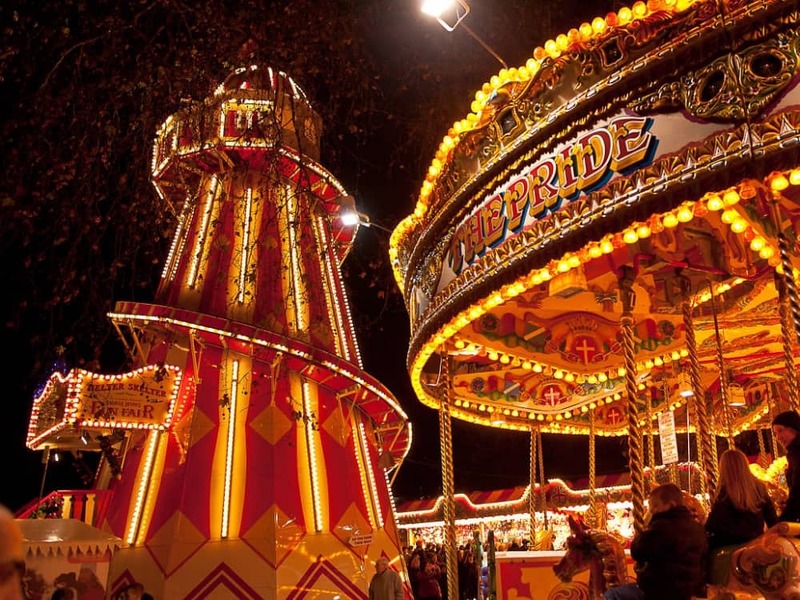 St Albans’ Christmas Market is handing over the reins to Meraki Festival this year which means, along with a German style market, tipi firepit bar, cinema snug, fairground and Santa himself, there’ll be a synthetic ice rink. Booking for a 30 minute session is advised as the rink only fits 35 people at a time. 11am – 11pm. 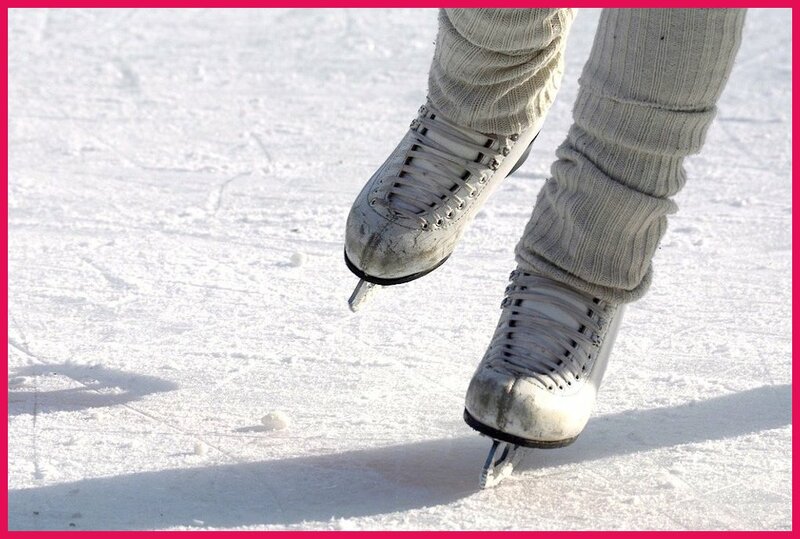 For a full list of pop-up rinks in Herts and beyond click here. No wooden performances here! 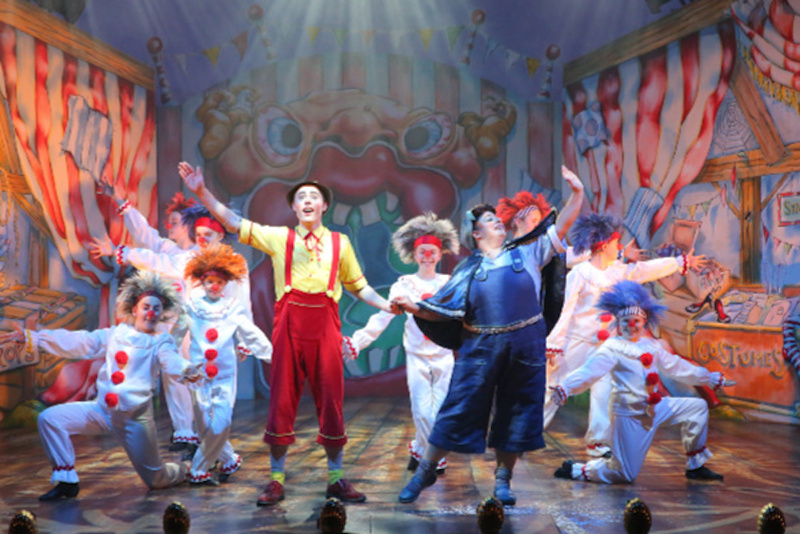 Hertford Theatre’s fantastic in-house theatre team produce the panto every year. Up this year is The Astonishing Adventures of Pinocchio. What’s so astonishing you ask? You’ll have to watch to find out. Swashbucking pirates ahoy in the form of Britain’s Got Talent’s dance troupe Twist & Pulse, Emmerdale’s Tom Lister as Captain Hook and Stevenage’s panto dame veteran Paul Laidlow as the hapless Mrs Smee. Gordon Craig Theatre’s regular comic Aidan O’Neill will be playing Paul’s hubby, Mr Smee. There’s a bit of a party, or should I say S Club party, of celeb types at this one including Rachel Stevens, CBeebies favourite Mr Bloom a.k.a. Ben Faulks, and local star Bob Golding who has appeared in the theatre’s pantos since 2011. 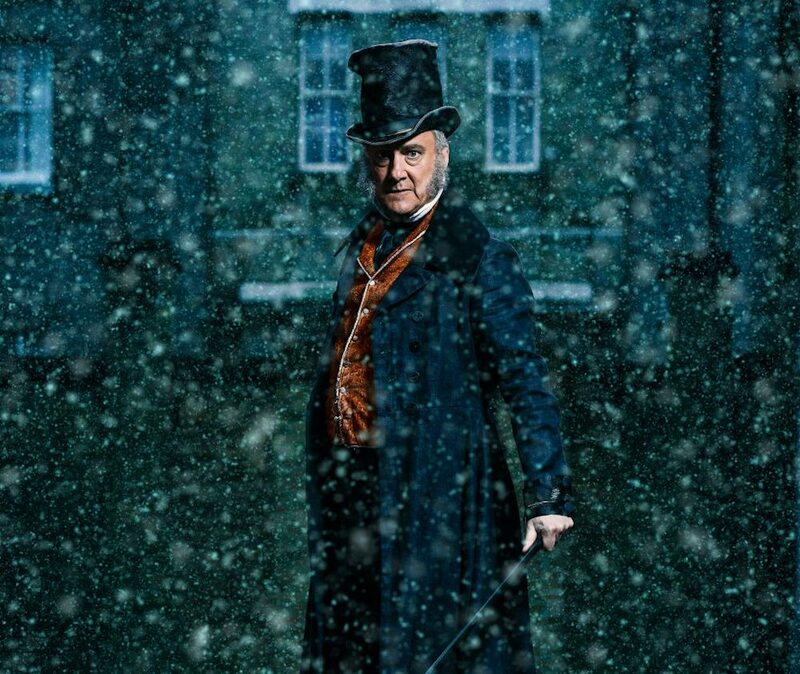 Like last year’s panto, Cinderella is being written by Paul Hendry and produced by Evolution. For more panto fun, check out Muddy’s 2018 panto guide here. 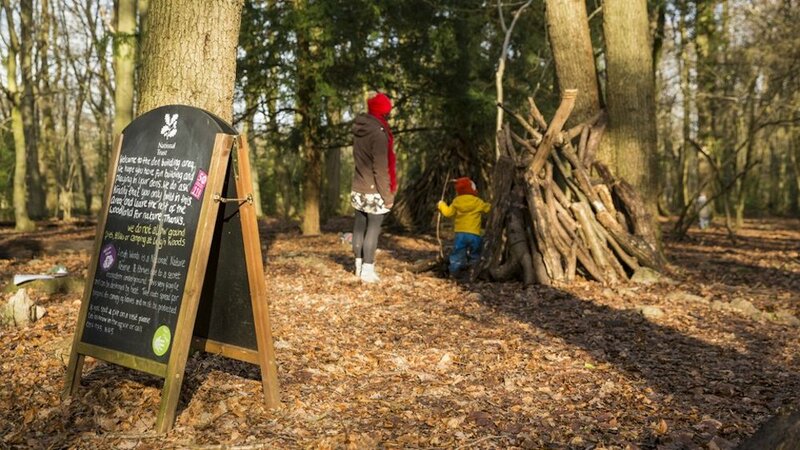 Ashridge Estate’s kiddie event, the 12 Dens of Ashridge trail, runs on weekends and a handful of weekdays throughout December. The trail involves counting animals for Santa in their decorated dens; children who take part will receive a small gift at the end. 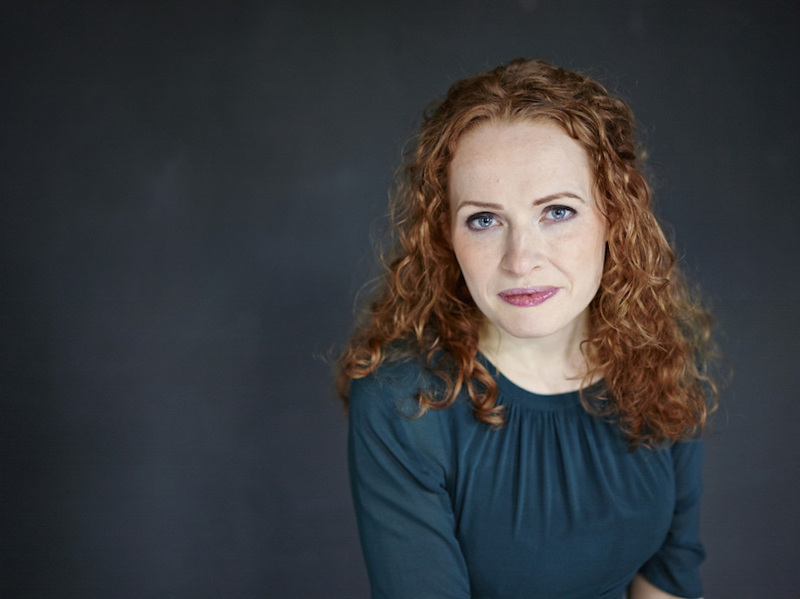 Just over the Herts boarder in Essex, Harlow Playhouse’s 120 seat theatre is bringing workplace politics to the stage with ’Tis The Season: The Office Party, offering a festive take on awks office encounters (we’ve all been there). Calling all opera fans! 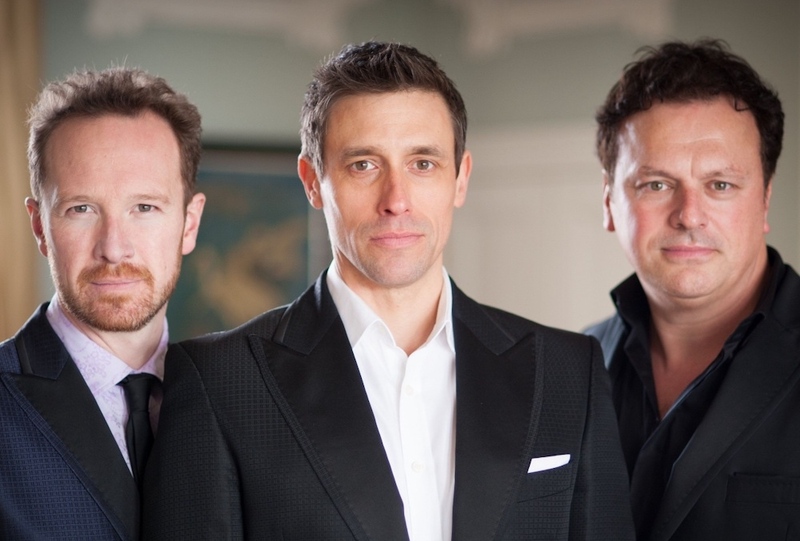 Tenors Un Limited will be performing at Broadway Theatre & Cinema as part of their 15th anniversary tour. 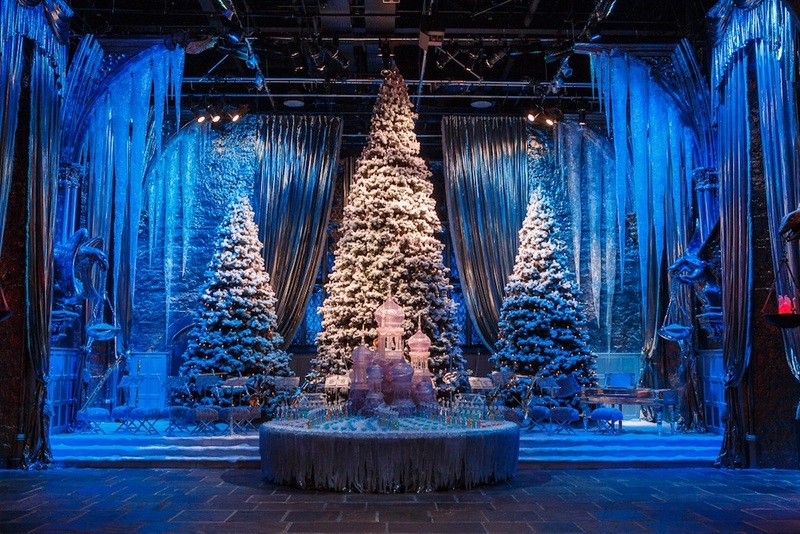 The trio will be performing all sorts of festive favourites from Silent Night, Have Yourself A Merry Little Christmas and Micheal Bublé’s Everything, as well as their charity single Who Is He? which previously topped the iTunes classical chart. Been waiting until December to whack out the Christmas tunes? 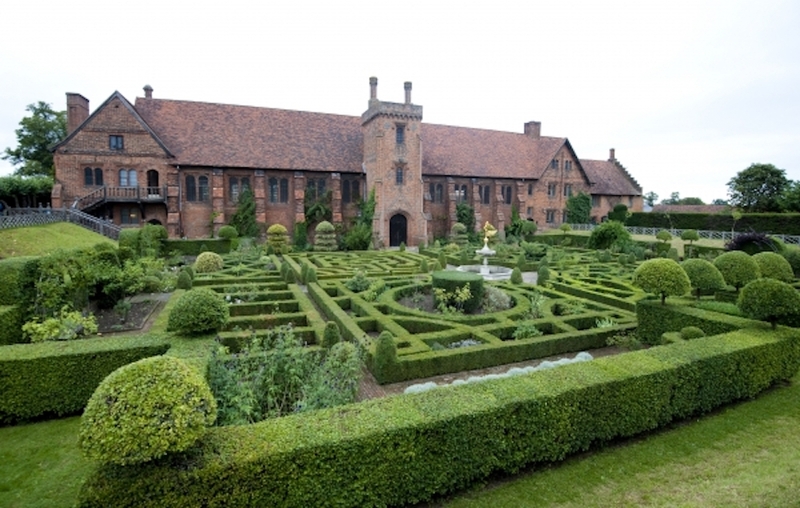 The Hertfordshire Chorus will be at Queen Elizabeth I’s childhood gaff, the Old Palace at Hatfield House, for an evening of carols and festive hits. The choir have previously performed at the Barbican and the Royal Albert Hall. 7pm. 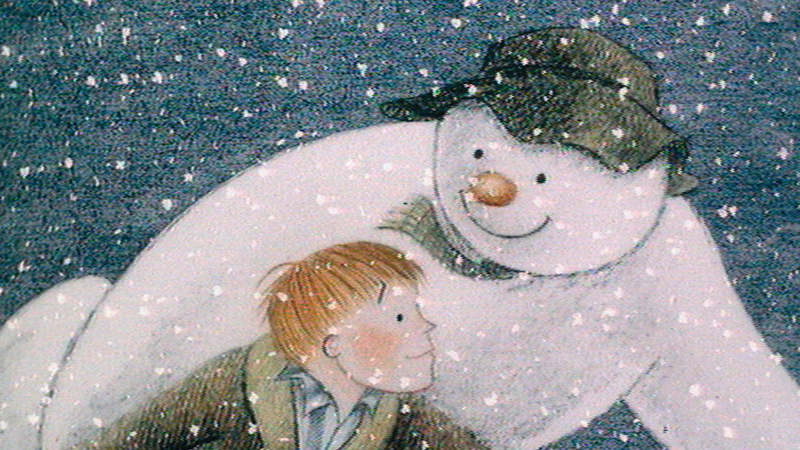 Get your festive fix over at Harpenden Public Halls where there’ll be a one off screening of The Snowman, complete with a live brass band performance of Howard Blake’s musical score by Hitchin Band. 10.30am. At only a short train ride across the border (hey, it’s allowed!) 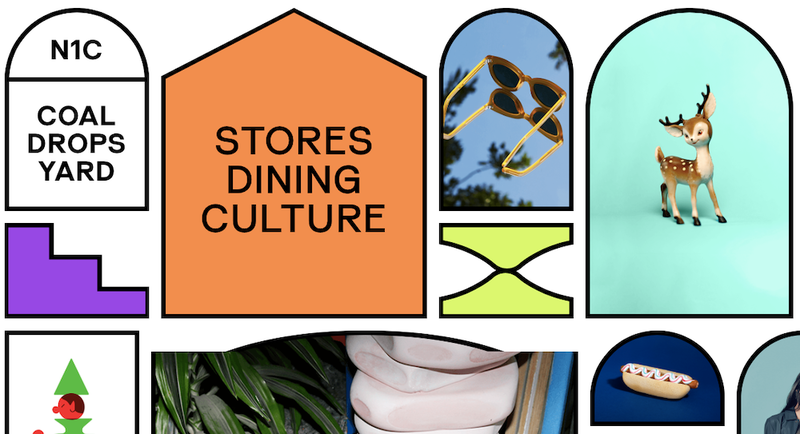 Kings Cross has loads going on for Dec, including the shiny new shopping district Coal Drops Yard which opened last month offering a mix of big name brands and independent shops. 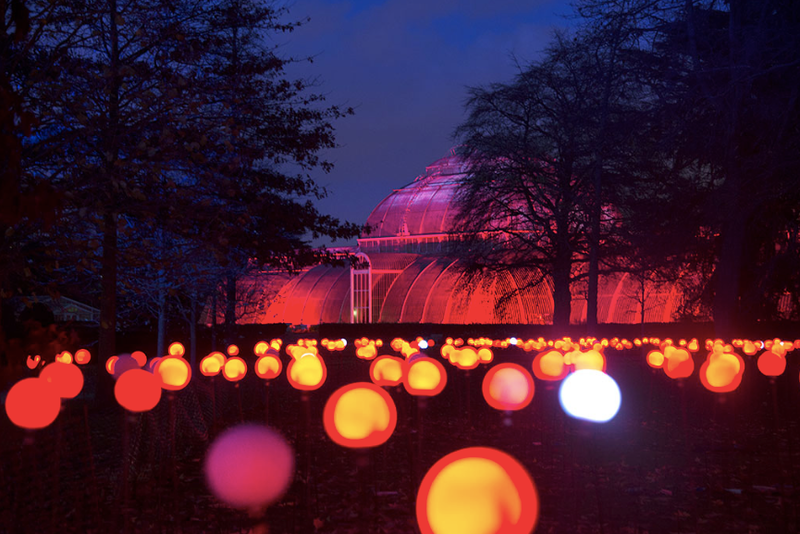 Until Jan 6 there’ll also be a festive light installation created by Eindhoven-based Studio Mieke Meije. Kids may know him best for illustrating Charlie and the Chocolate Factoryand Matilda(been to the Road Dahl Museum just across the boarder in Bucks?) but if you fancy seeing the more grown up side to illustrator Quentin Blake then head down to House of Illustrations, King’s Cross. 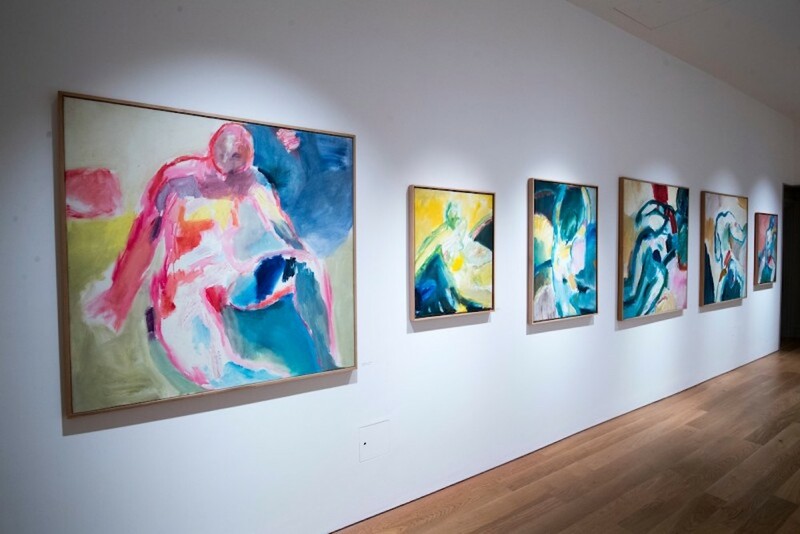 Until the end of Jan the gallery will be home to an exhibit of his private work as a figurative artist, featuring never seen before artwork and paintings. 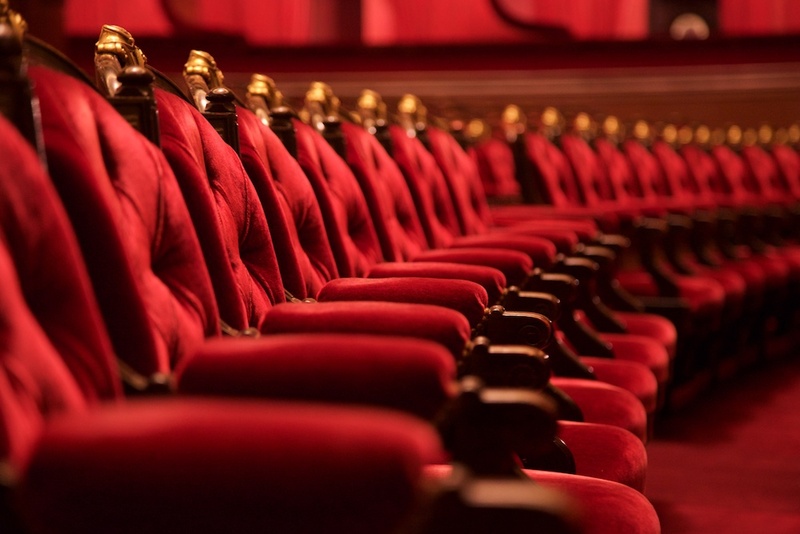 See a live screening of The Nutcracker, followed by 20 screenings of great operas and ballets with memorable casts as the Linbury Theatre (within the ROH) becomes a cinema for 5 weeks. 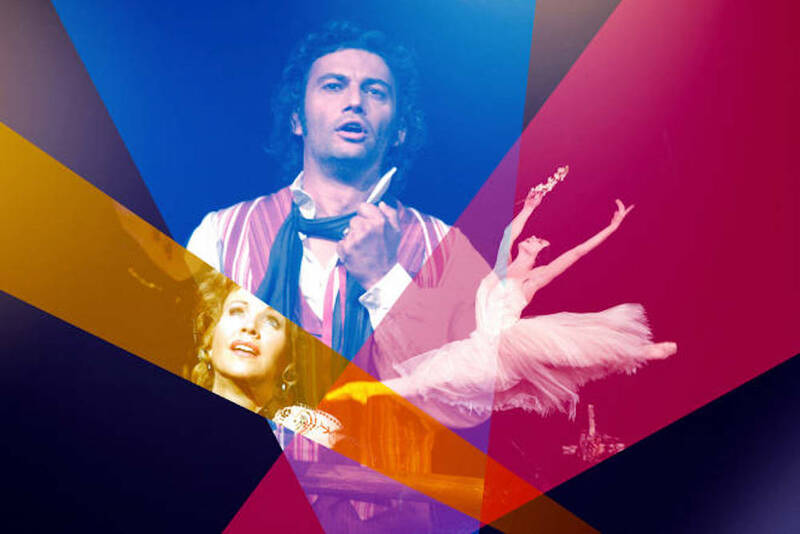 ROH staff and well-known artists will introduce the screenings and on selected weekend matinees, children 5 -15 go free. Opera highlights include La Bohème, La Traviata and Otello. Undoubtably, one of the ballet highlights will be Darcey Bussell introducing the screening of Sylvia, starring herself, and offering her unique insights into the role.